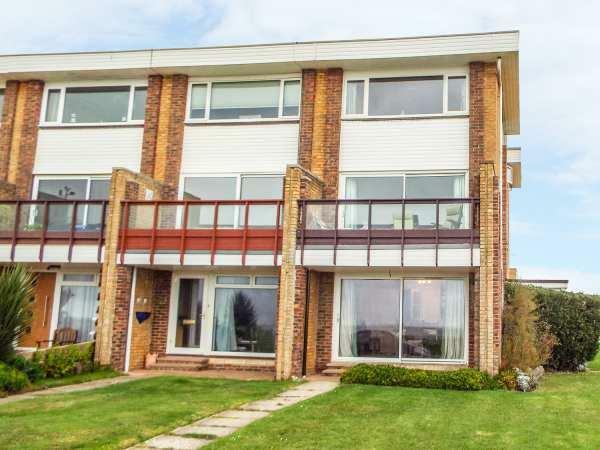 The holiday cottage of "11 Broad Strand" can be found in Rustington in West Sussex. 11 Broad Strand can sleep 6 people with 3 bedrooms to sleep your holiday party. 11 Broad Strand has a bedroom makeup of: Over three floors. Three bedrooms: 1 x second floor king-size double, 1 x second floor double, 1 x first floor twin. First floor bathroom with bath, shower over, basin and WC. Second floor shower room with shower, basin and WC. Ground floor basin and WC. Kitchen with dining area. Dining room. First floor sitting room with balcony. It's worth looking at 11 Broad Strand if you're after a family holiday cottage. These are the reviews for 11 Broad Strand. There are 4 reviews. Beauful walks along the coast. All the rooms are huge. With a toilet on all 3 floors and bathrooms on the upper 2 there was never a problem. The views from house are stunning. We really didn't need to go out to find somewhere nice to sit an enjoy a view- we had that from our arm chairs. We also never needed to go out and drive to a beach for a walk- we just took 10 paces from the front door. Rustington may not win any prizes for its beauty or charm but it has a really good range of shops, some selling exceptionally good, local, fresh produce. Overall, 11 Broad Stand was the nicest house we've rented for a holiday. Can thoroughly recommend it. You could spend hours watching the dog walkers go by too. The house is spacious and is well equipped with plenty of mugs, plates cutlery etc. The garage is a big plus too, although I would be wary of parking a large car in there as the door isn't that wide. My 2016 era fiesta was ok. The surrounding road was quiet and parking there would have been possible. It might seem obvious but being on three floors means Lots of stairs so be aware if you are not too good on your legs. My notes for improvement for the owner would be to install some shelving in the top floor shower room to store toiletries, leave some spare rubbish bags (boring but would have been useful) and to review some of the furniture that is looking a bit tired now. I would definitely recommend this house and would return if for a holiday in this area again. It was a great week and we really chilled out, it was very comfortable and had everything you could possibly need. Even the weather was kind for the time of year and the sunsets were magical. If you're looking for other cottages around 11 Broad Strand, we've got some cottages below which may take your liking. 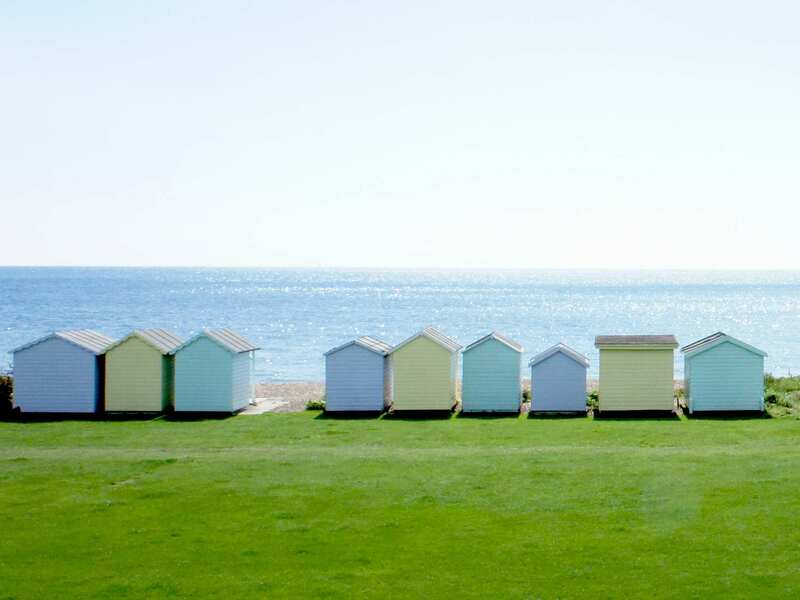 There are 24 cottages within 5 miles of 11 Broad Strand - and they have reviews too.